This is a recipe addapted from Tartine. 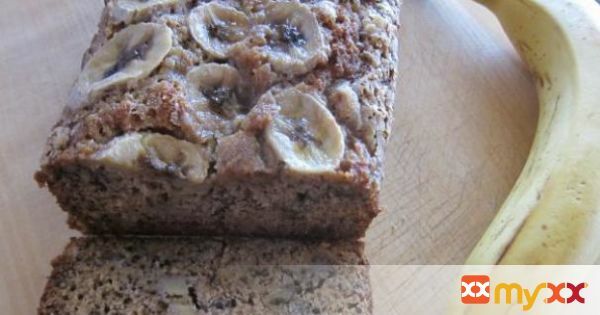 I had remembered seeing a banana date “tea cake” in the book and thinking to myself that the ingredients were almost identical to a standard banana bread. But a little voice in my head said if it is good enough for Tartine, something must be special about it. While the flavor improves with time, the texture does not. But that shouldn't matter, it will be gone in a day! 1. Preheat the oven to 325º F. Lightly butter the bottom and sides of a 9-by-5-inch loaf pan. 3. Add butter, eggs, and vanilla extract and mix until almost all the dry ingredients are incorporated. 4. Add mashed bananas and mix until everything is homogenous. 5. Pour batter into the prepared pan and smooth the top with a spatula to level it. 6. Slice the banana for the topping very thinly on a bias and place on top the batter in an appealing pattern. Sprinkle with the remaining sugar. 7. Bake at 325º F for about an hour, or until the bread starts to pull away from the pan on the sides or a tooth pick test comes out clean.